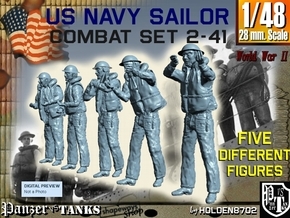 WARNING ABOUT THIS MODEL: I've received two messages from good customers about the poor printing of surfaces of this model. These foot rails have to be printed only in Strong Flexible material or you can't adapt them to the boat deck without break it in small pieces. Frosted Detail material is enough rigid and brittle to disuade to get printed in it. Otherwise, another good customer admits that have to be sanded and be applied varnish to improve them, but the model is anyway usable. I don't want to remove the model, cause it can be useful for many modellers, but please think about the matter and order it at your own risk. MODEL IS NOW WITHOUT MARKUPS APPLIED. 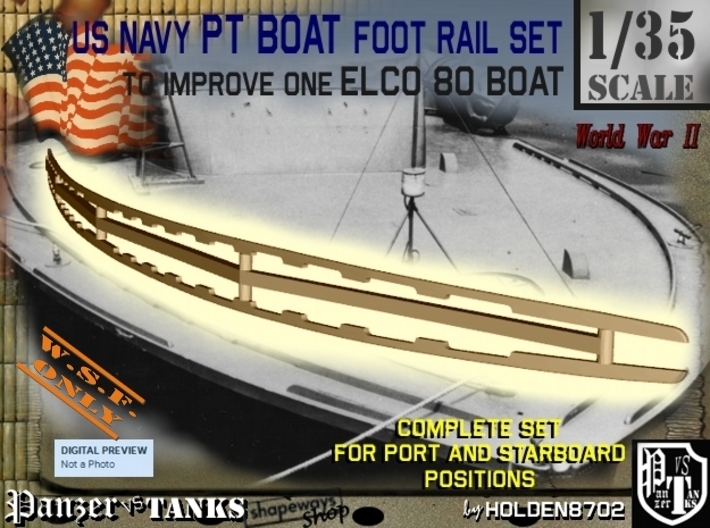 High Detailed 1/35 Scale Foot Rail used on US Navy Elco 80 PT Boat during World War Two. 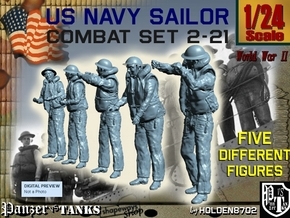 Two Rails included, to use as port and starboard positions. Model joined to a thin sprue, easy to cut, and to be printed in strong flexible material to allow adapt right to boat deck. 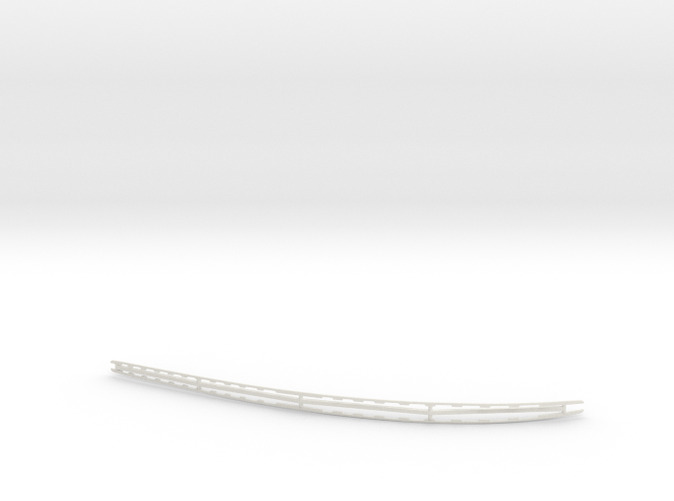 Anyway, the rails come with his own horizontal and vertical curvature from drawings (not tested on 1/35 scale model).